Displayed panels and made a presentation about activities of JASE-W. Including participants of Eco tour, a wide range of people visited JASE-W booth and listen to the presentation. 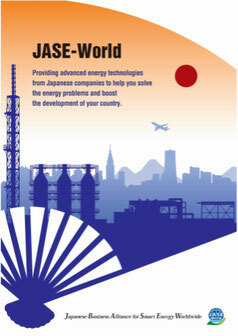 Also Panels and demonstration of Heat Pump were on display in JASE-W booth.